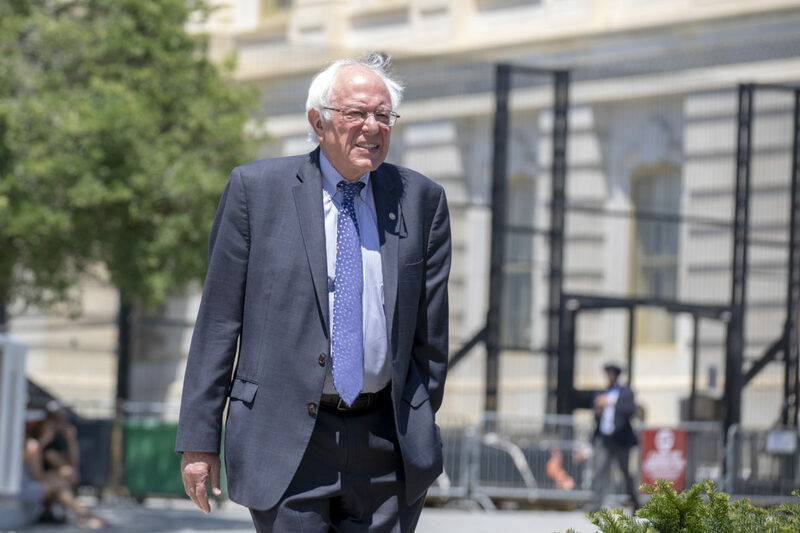 The Emerson poll has Sanders, an independent, receiving 27 percent of the vote and former Vice President Joe Biden trailing closely behind at 25 percent. Biden has yet to officially declare his candidacy, but is considered likely to run and has already picked up endorsements from other prominent Democrats. Democratic California Sen. Kamala Harris, who received 12 percent of the vote, was the only other Democrat to crack double digits in New Hampshire, according to the poll. New Hampshire’s primary is generally the second contest after the Iowa caucuses, making it an early litmus test for presidential hopefuls. 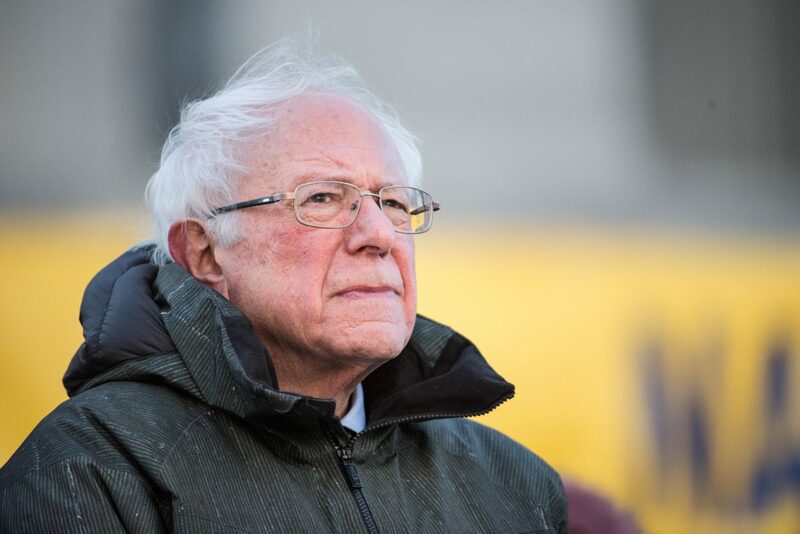 The poll, the first in New Hampshire since Sanders announced his candidacy Feb. 19, found Sanders is the overwhelming favorite of younger primary voters in the state. Emerson sampled 405 registered voters between Feb. 21 and 22 for the primary poll, which has a margin of error of 4.5 percent. National primary polls have shown Sanders with a consistent lead among declared candidates, though trailing Biden.